When buying or selling a home, there are so many stressful things that can arise during the transaction. A residential home inspection can put your mind at ease knowing that your home is safe for you and your family. 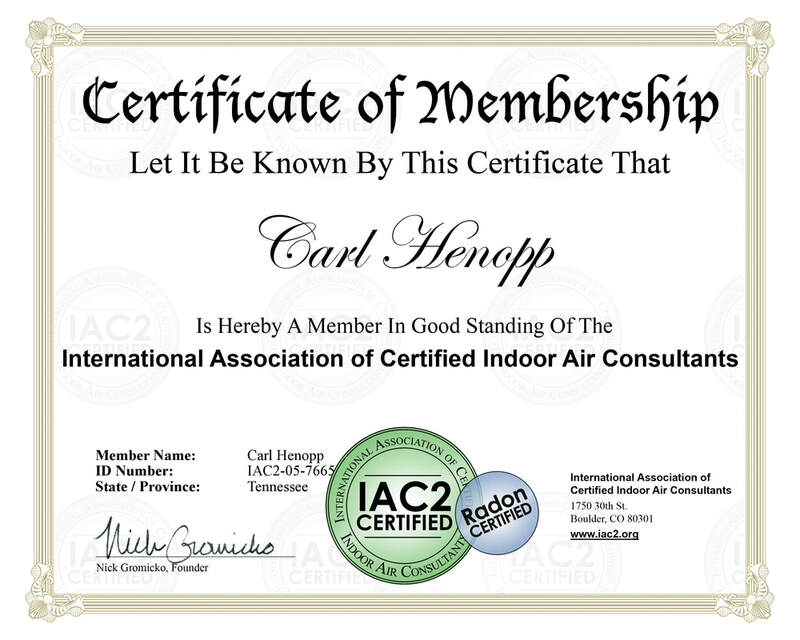 Did you know that Northeast Tennessee has some of the highest concentration levels of radon which is the second leading cause of lung cancer? This is why it is important to test your home. 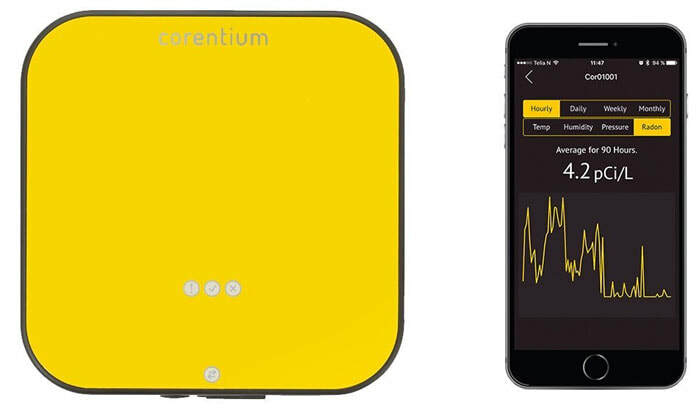 The 48 hour tests are conducted with the most accurate radon monitor on the market, the Corentium Pro, which samples indoor air through a passive diffusion chamber, using alpha spectrometry to precisely calculate the radon levels. 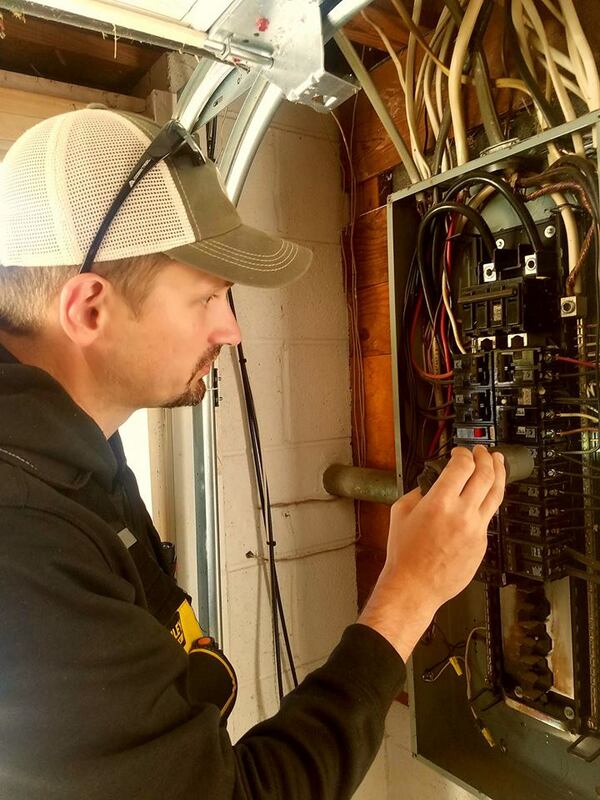 I use the latest in inspection technology to measure the difference in temperatures (Delta T) to indicate the locations of moisture intrusions, insufficient insulation, energy loss, electrical hotspots, and much more.